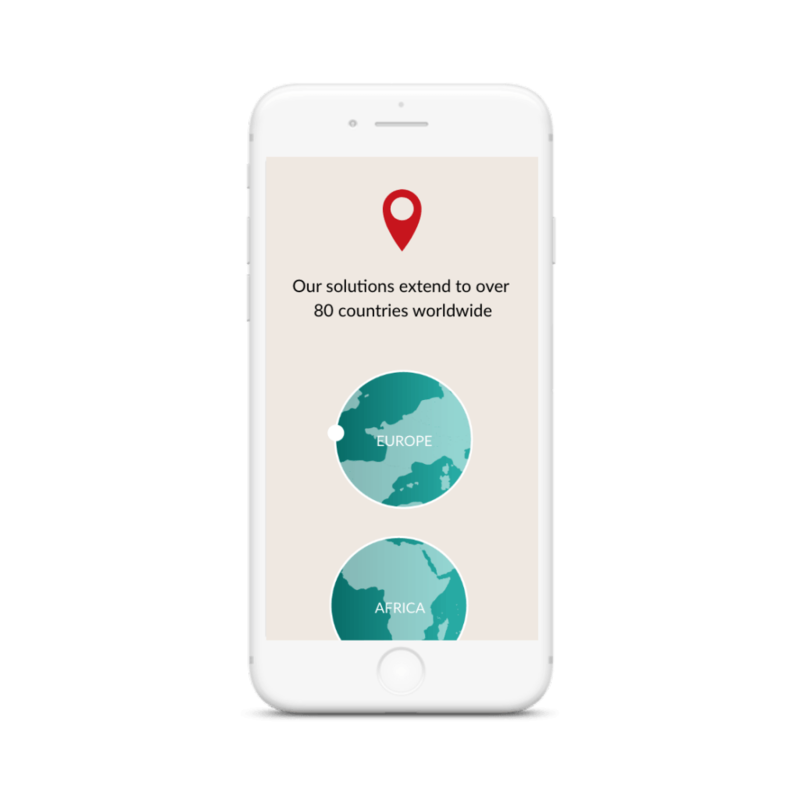 Constellation Global is built around the principles of integrity, trust and transparency, offering Contingent Workforce Solutions for Contractors, Staffing Agencies and Corporate Clients Throughout EMEA. Their high quality service takes the stress and uncertainty out of global contractor engagements, leaving you free to focus on your core business whilst knowing they are effectively supporting the company. 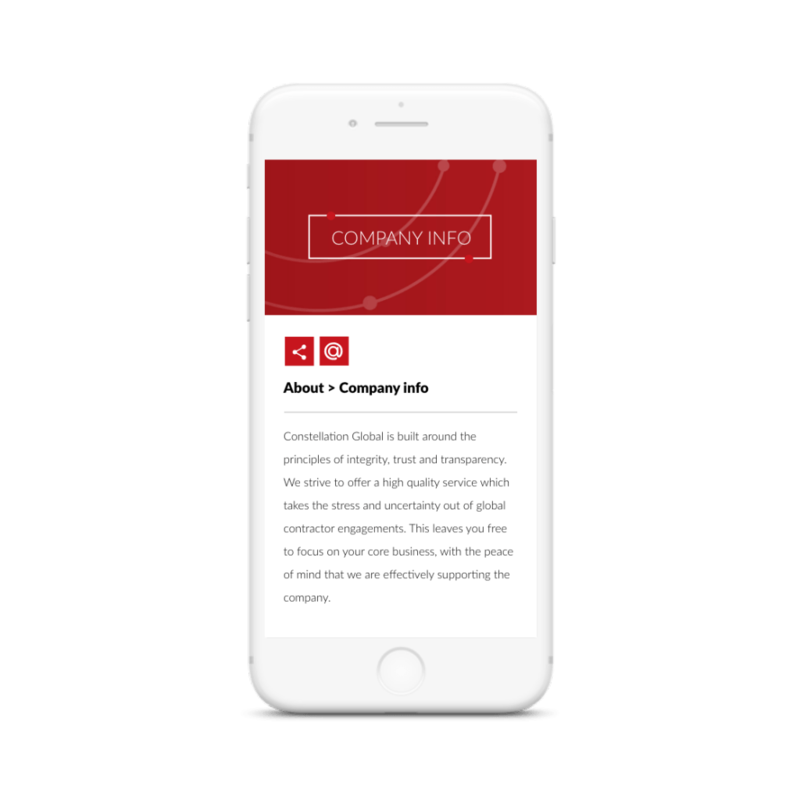 Constellation Global came to Foundry Digital seeking a website design and build that presented the range of services they offer in a clear and accesible way. As well as this they required assistance with standing out amongst their competitors, and as such sought a fresh and distinctive look for their online presence. To ensure that the Constellation Global site would have a competitive edge over industry competition, Foundry Digital completed extensive research into how competitors were presenting themselves online. Considering the successes and failures of their rivals aided great design as well as furthering our understanding of Constellation’s business. The site’s architecture provides each visitor with the opportunity to easily reach the section of the site that is relevant to their needs prioritising and achieving a smooth user experience. The user can access the information they require by navigating according to their job position or their sector , both of which are visually attractive and interactive to engage a site visitor. In a site with multiple layers, we designed elements to ensure a user does not get lost during their journey. This not only improves functionality, but also adds to the eye-catching and interesting visual features. Design decisions such as the videos, icons and imagery help make the site’s information more digestible for a user.